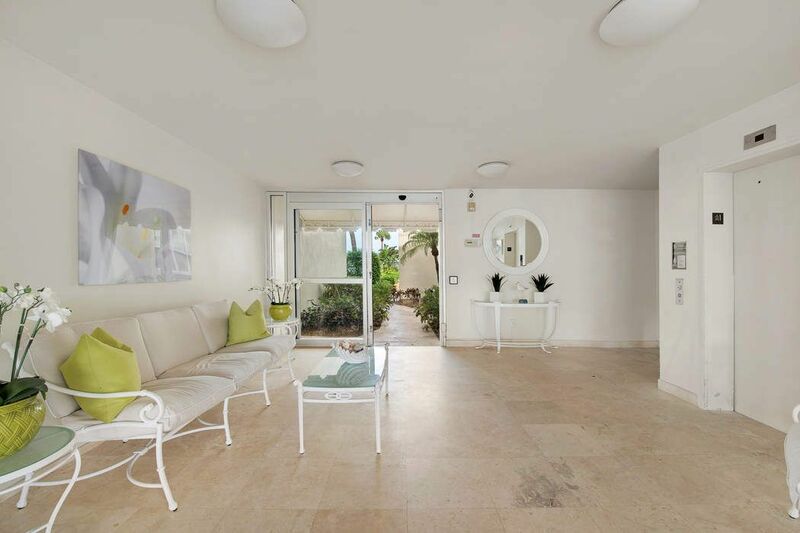 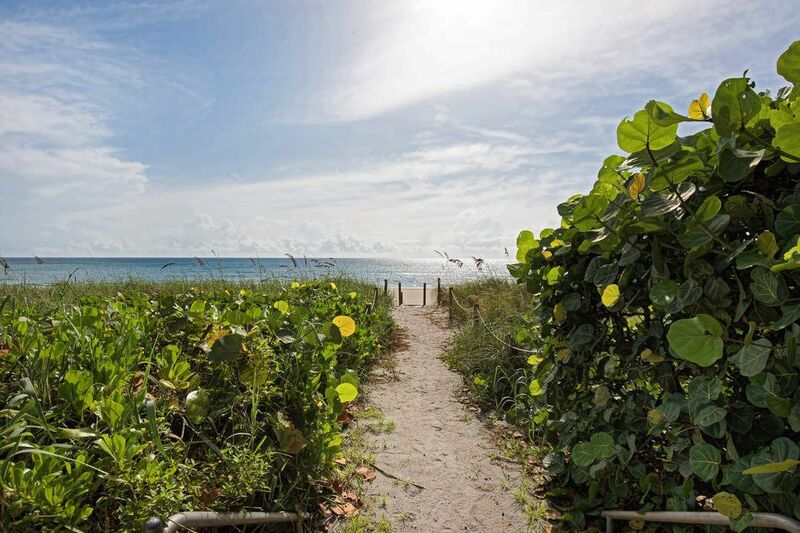 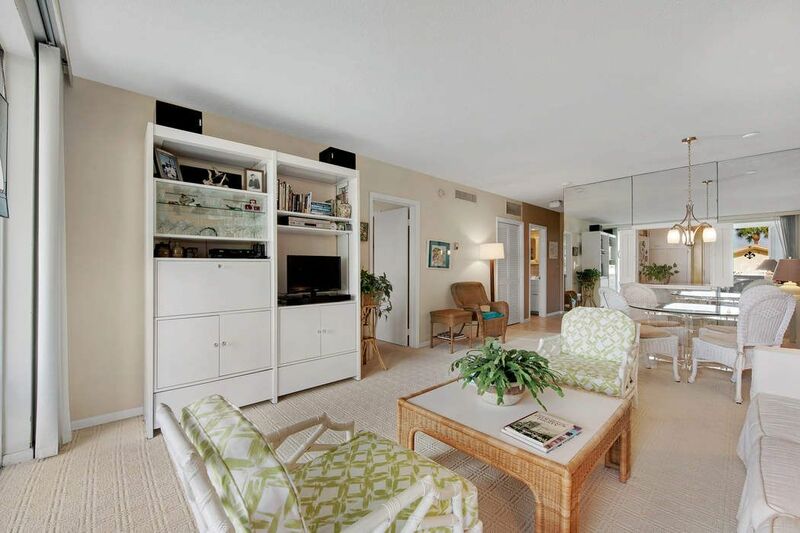 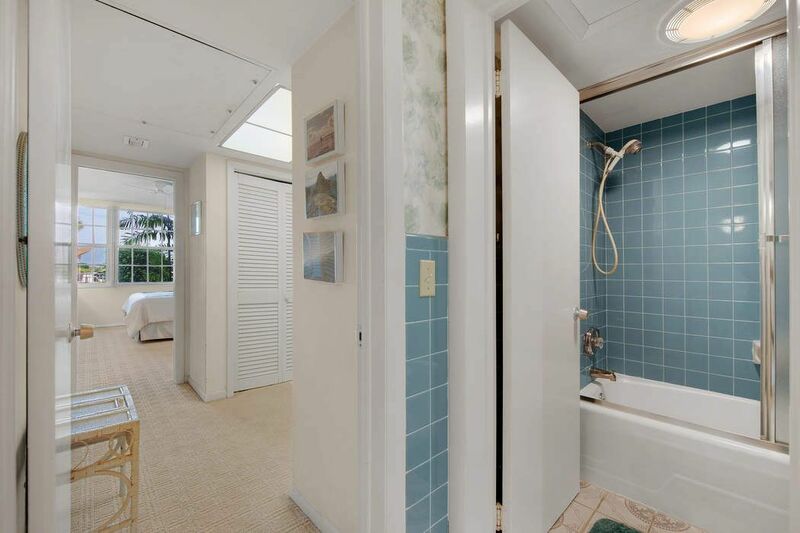 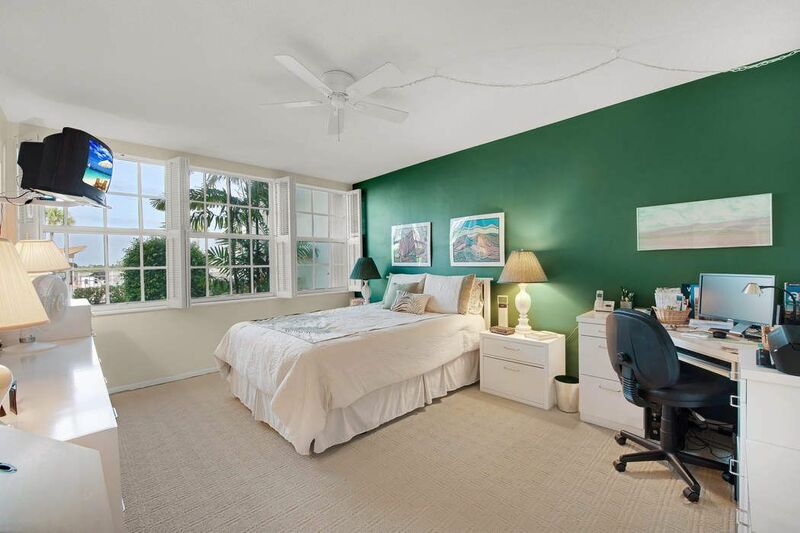 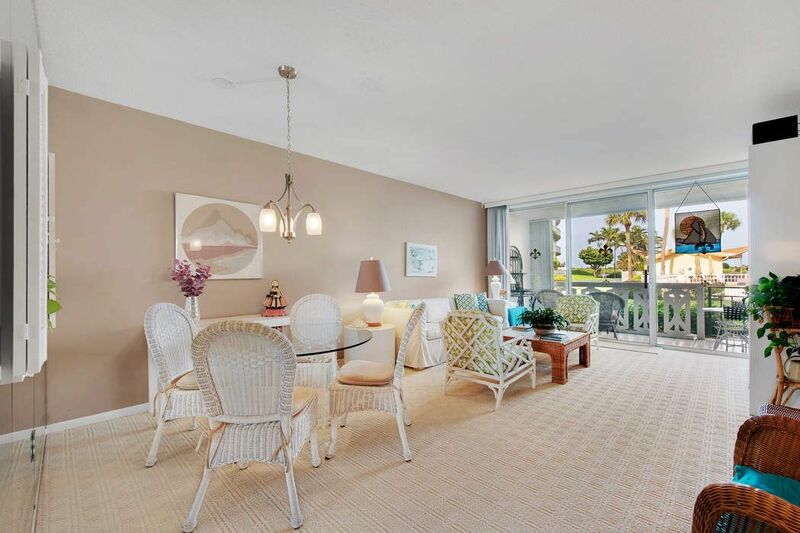 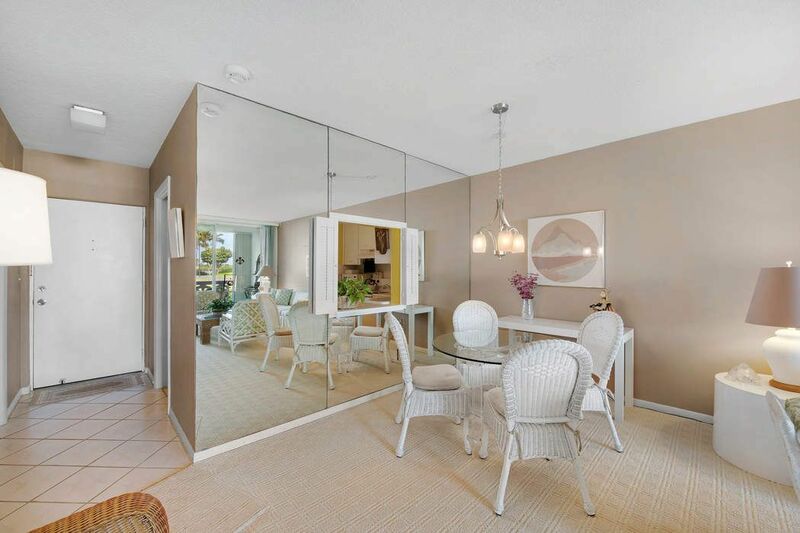 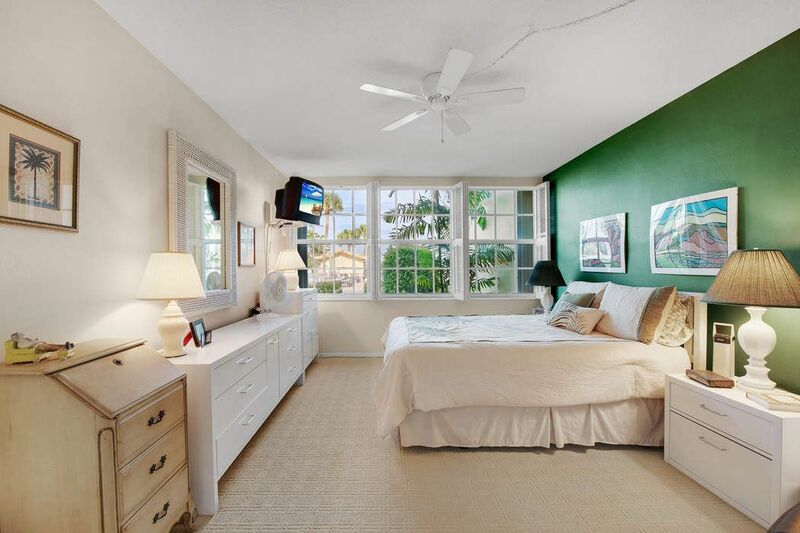 2720 S Ocean Blvd 114, Palm Beach, FL 33480 | Sotheby's International Realty, Inc.
$110,000 1 Bedroom1 Full Baths862 sq. 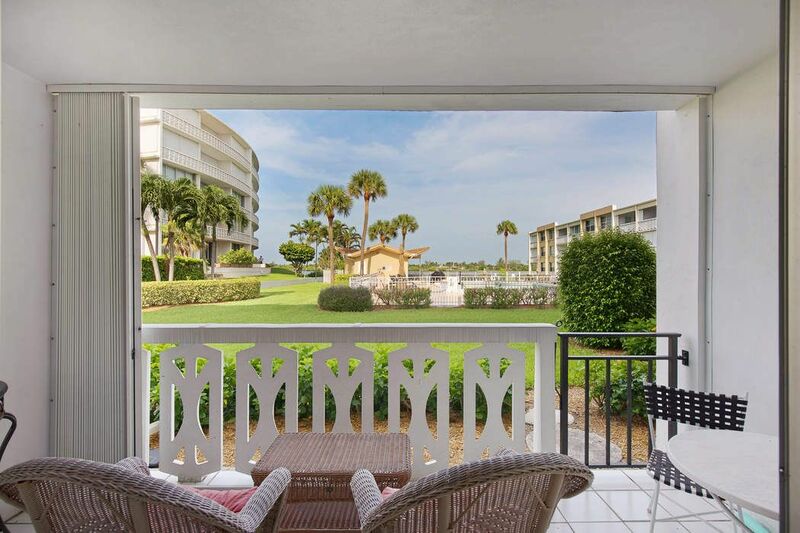 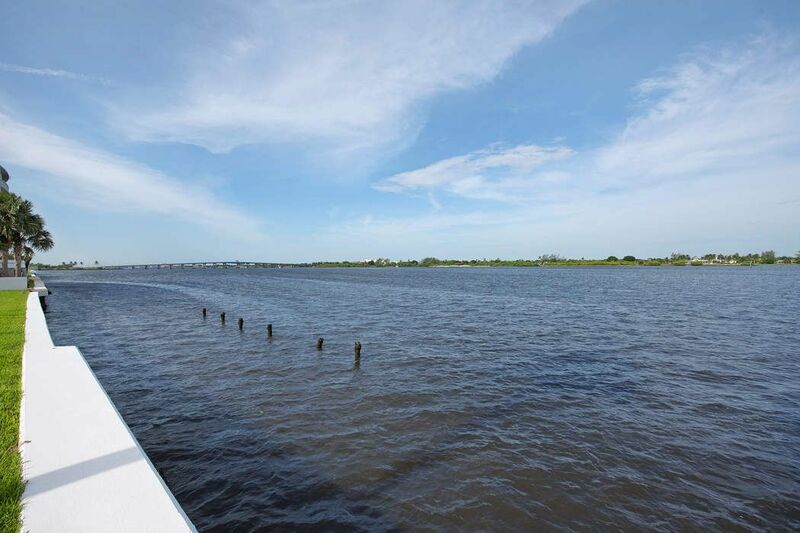 ft.
Pied-a-terre with a direct Intracoastal View. 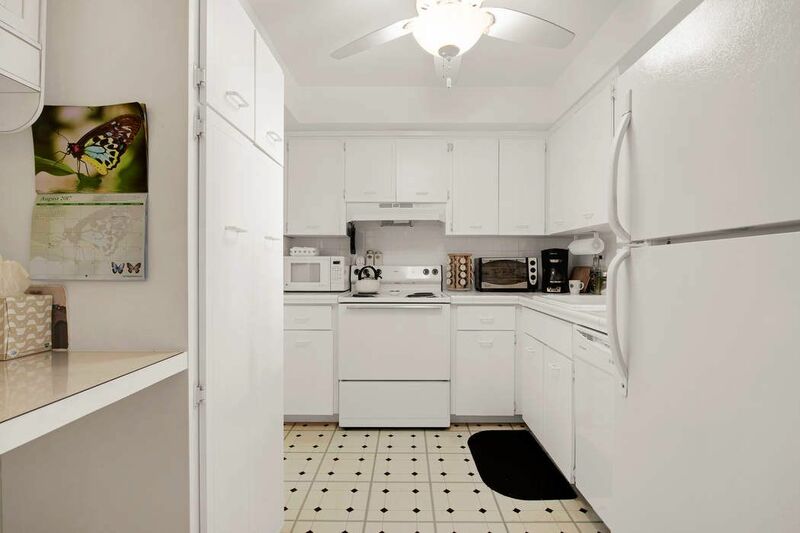 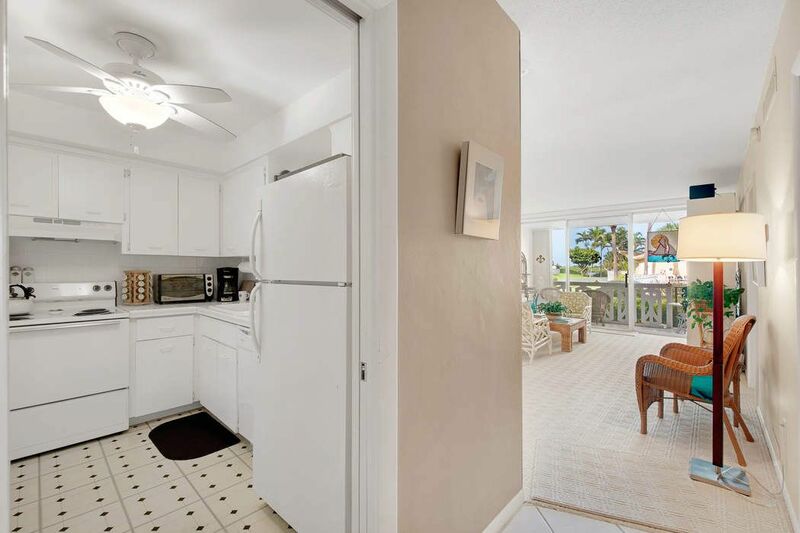 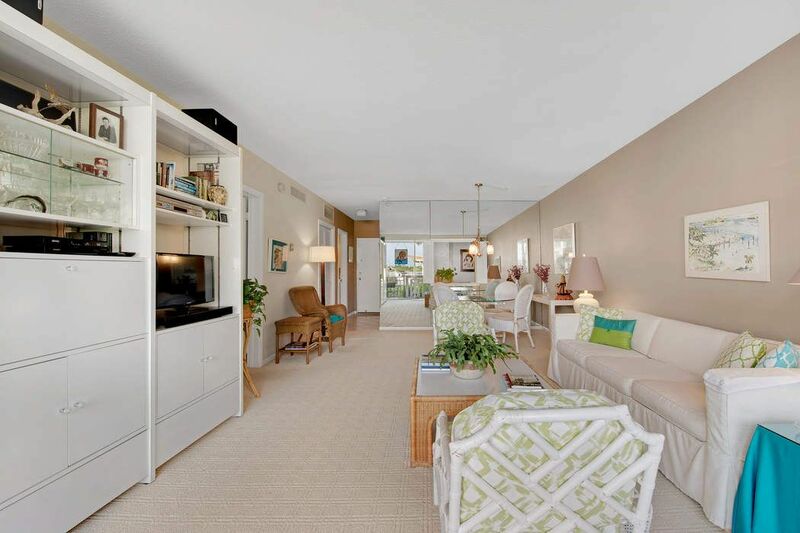 Enjoy a park-like setting with this move-in ready one bed, one bath lanai apartment for a fabulous buy. 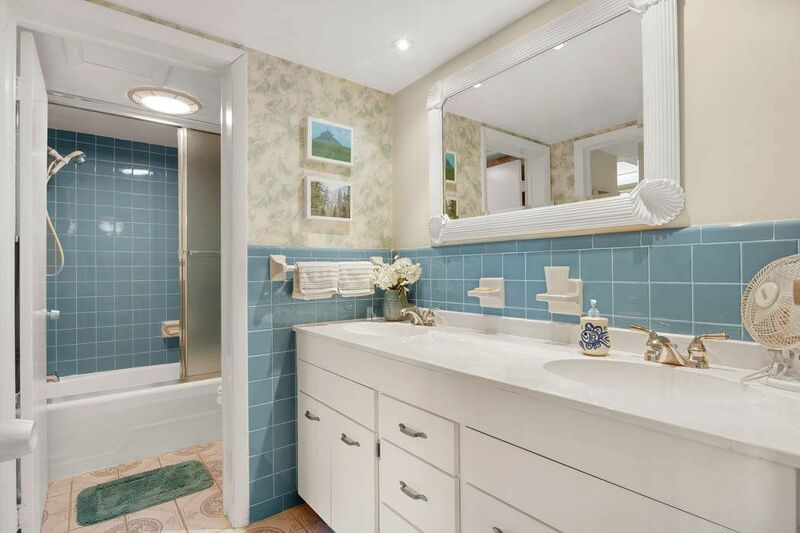 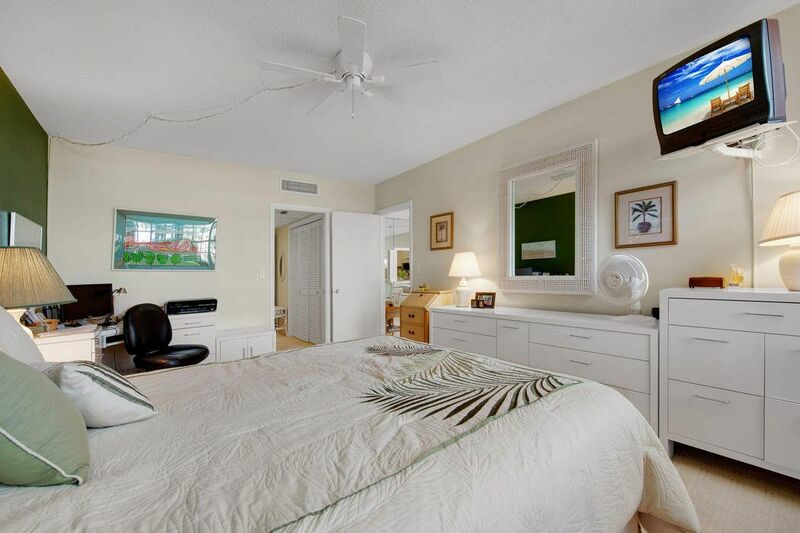 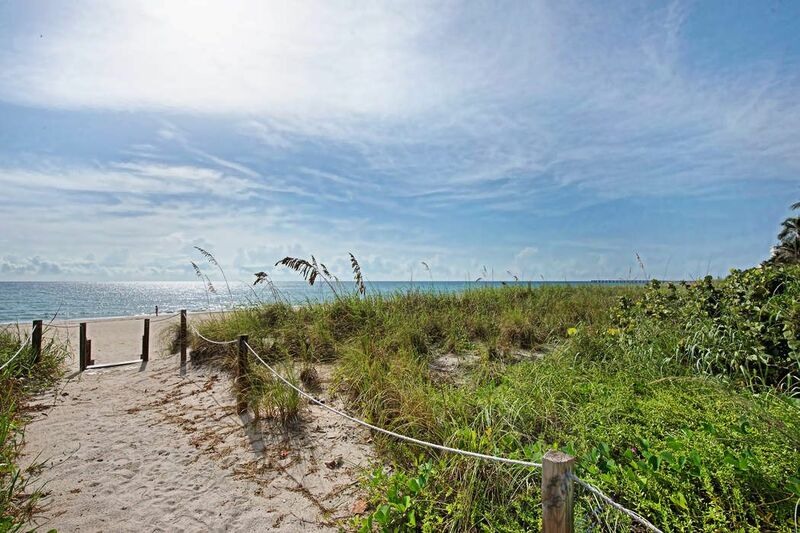 Amenities include pool, fitness, deeded beach access. 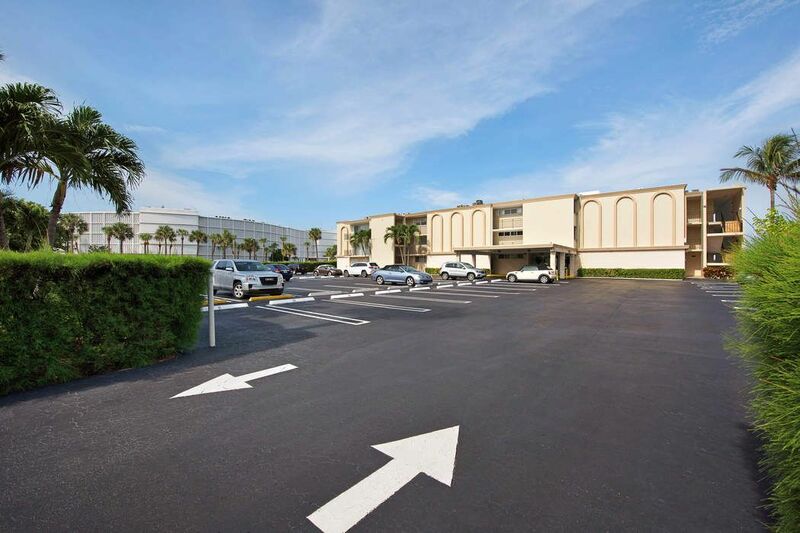 The short distance to the Four Seasons Hotel, dining, shopping, cultural activities, golf courses, and bike trail make this boutique building's location fantastic.